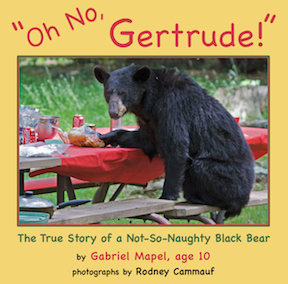 ​I'm Gabriel Mapel and I am a naturalist, Black Bear behaviorist, birder, nature guide, National Park Service volunteer and published author of two books about Black Bears. I am excited to share my love of nature and passion about its protection with you, and I invite you to explore my photo blog and check out my books! I wrote my first book, "Oh No, Gertrude! 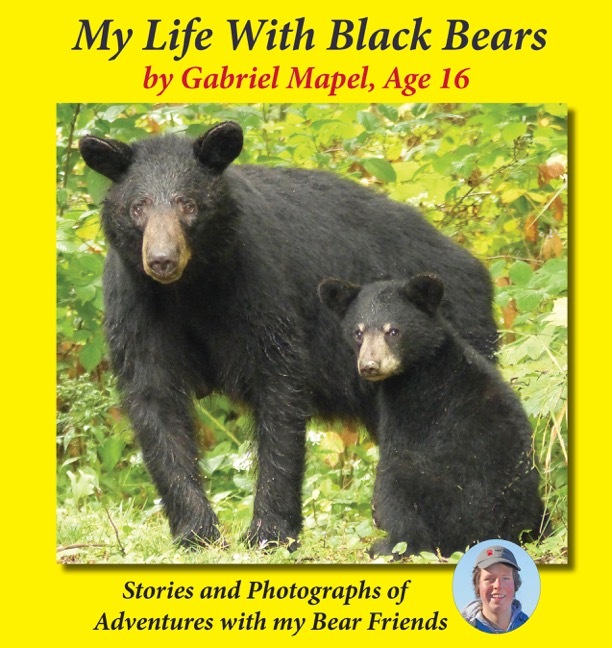 ", when I was ten years old, and after six more years of intensive field study I decided to write my new book, "My Life With Black Bears", to share my continued fascination and love of these magnificent creatures. Each year I spend hundreds of hours in the woods observing wild Black Bears and following the generations as they unfold. It is my deepest hope that by sharing my photos, stories, and insights about Black Bears that I will help dispel some of the myths about these magnificent creatures and help to make the world a safer place for them to live peacefully alongside the humans who share their home. As a nature guide and naturalist I love helping people learn about birds, bears, and all aspects of nature. I have a strong commitment to conservation and environmental education, whether it be when I am guiding people on a bird walk, giving an interpretive talk in the National Park or at a local school, or participating in numerous citizen science research projects. Helping people discover their role in protecting birds, bears, and other wild animals is my life's mission, and it brings me great joy. It is my deepest wish that when you read my books or explore my blog that you, too, will feel inspired to help keep this wonderful planet wild and free! come be Wild With Gabriel!